Leeds has a wealth of properties to suit all needs, from apartments to houses to bungalows - with some excellent bargains on offer. This property is one of the best value houses on the market in Leeds right night now, offering a modern, well presented house in a conveniently situated area. The property (Springfield Lane, Morley, LS27) is being sold by Manning Stainton and is currently advertised on Zoopla. This property has PVCu double glazing and gas fired central heating. It is an Ideal First Time Buyer property and is Available with vacant possession. The home is an impressive two bedroom back to back terrace, with accommodation set over three floors. The house features two generous double bedrooms, one located on the first floor and one on the second floor. 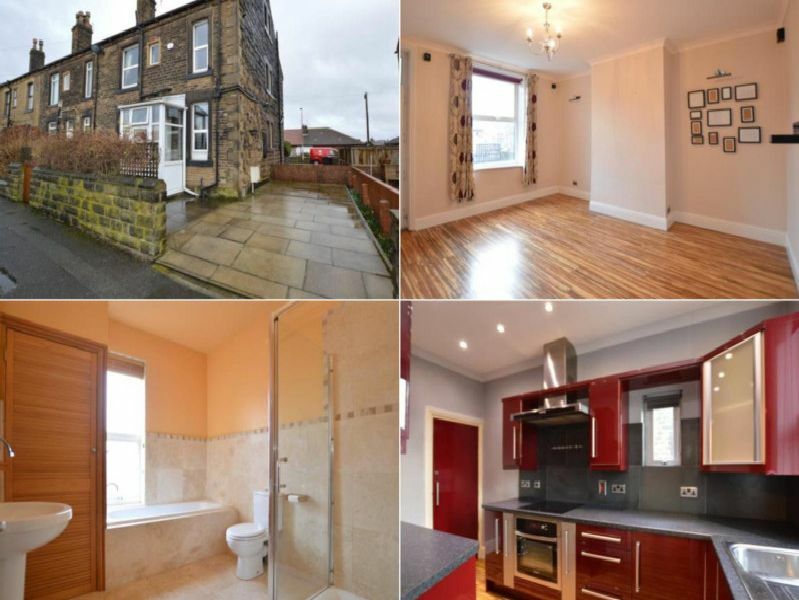 This Leeds property is convenient for the excellent amenities of Morley Town Centre.